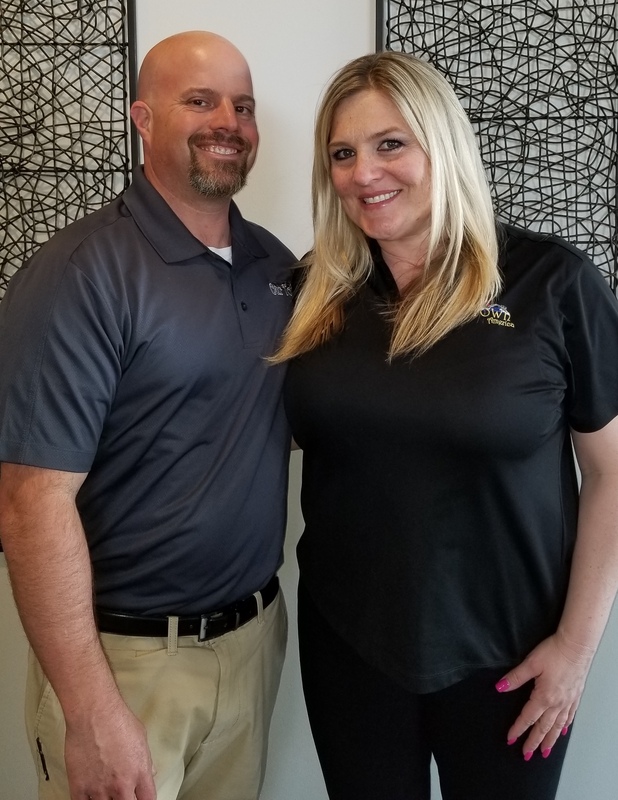 Scot and Amy Hecht of Meridian, Idaho purchased their Our Town America franchise in 2015, and haven't looked back since. They sat down with Franchise Business Review to talk about their experience with the company that has spent 10 years in the FBR Hall of Fame! When did you purchase your franchise? We purchased our franchise in January of 2015. What was it about the franchise model and/or leadership that led you to purchase it? I (Scot) always wanted to work for myself, and after extensive research, I found the right business model to fit my skill set and goals. What type of business experience, education, and/or skills did you have prior to becoming a franchisee that you have found particularly helpful? Scot: I am a graduate of San Diego State University with a degree in International Business. I also had 13 years of B2B sales prior to buying this franchise, and Amy also had years of experience in both teaching & sales. Amy: I am a graduate of Ohio State University with a degree in International Business and Marketing. We cherish the financial, time, and travel freedom that comes with owning our franchise. We are able to spend more time with their family and have a healthy work/life balance. What advice do you have for prospective franchise buyers? Our advice to any prospective franchise buyer is to know and understand your strengths & skill sets. Furthermore, surround yourself with like-minded people, have a strong support system, and don’t be afraid to take risks. You have to be willing to ‘jump’ into your dreams and goals—even when you have the education, experience, and a solid plan in place, there still is an element of fear that you must overcome. Learn from your mistakes – they are not failures, but rather opportunities to learn. What do you wish you had known prior to going into franchising? We haven’t been blindsided by anything; we knew exactly what we were getting into when purchasing our OTA franchise. Doing our research and knowing our skill sets prior to buying our franchise set us up for success. We haven’t looked back!